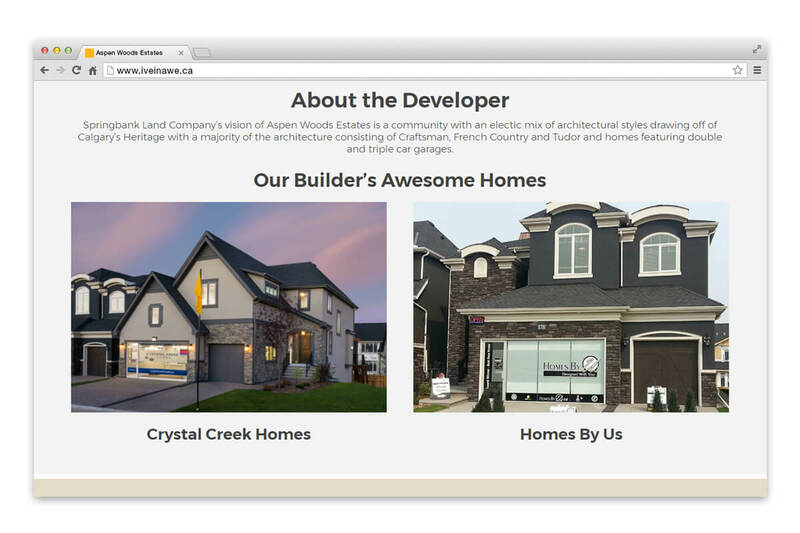 Springbank Land Company came to NetClimber needing a couple new websites. 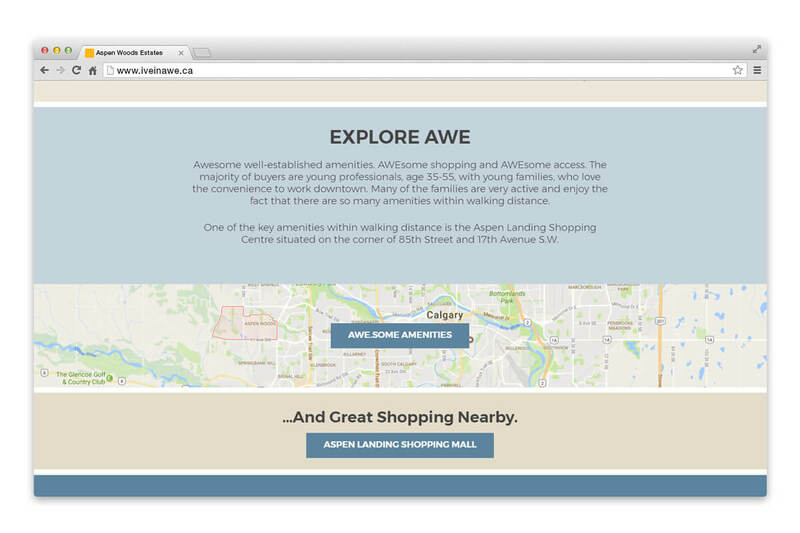 One was for their Shopping Mall, Aspen Landing Shopping Centre in Calgary Alberta. The second one was for the master-planned west side community conveniently located next to the mall. 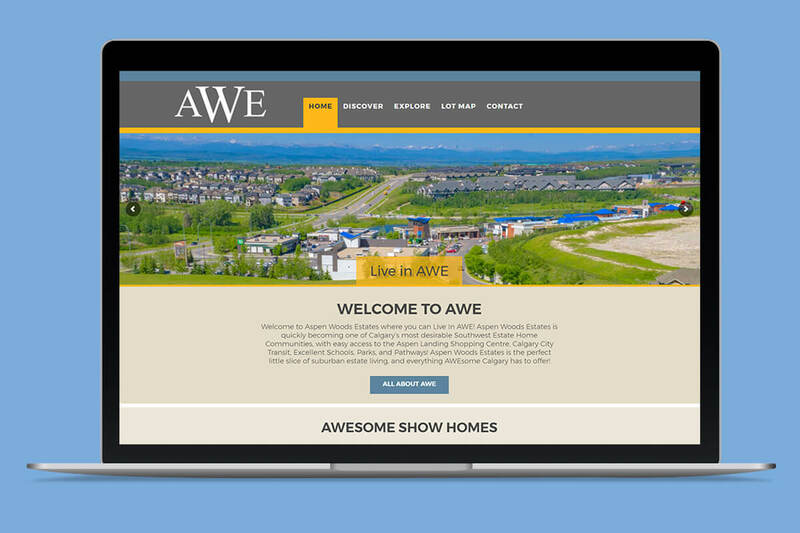 With the unique aerial photos of the community and professional photos of the beautiful show homes, the website a lot to show off to the clientele. 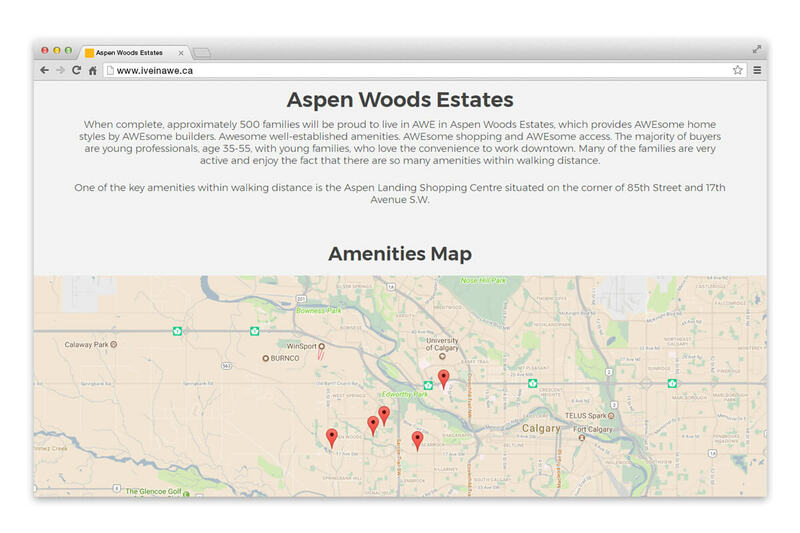 The Explore – Amenities Map page has functionality to draw attention to the location’s facilities and conveniences and give driving directions. 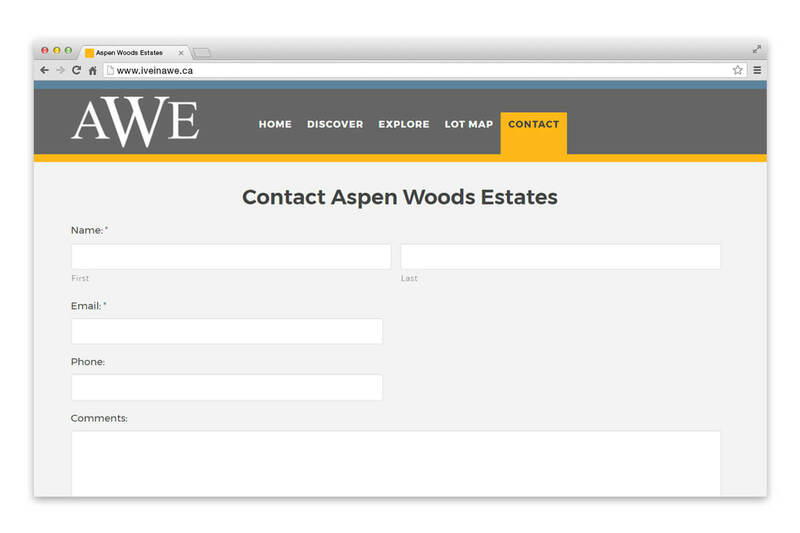 The Contact Form is used to assist prospective buyers with choice of contractors.